All the wonders of Disney in one app!
! 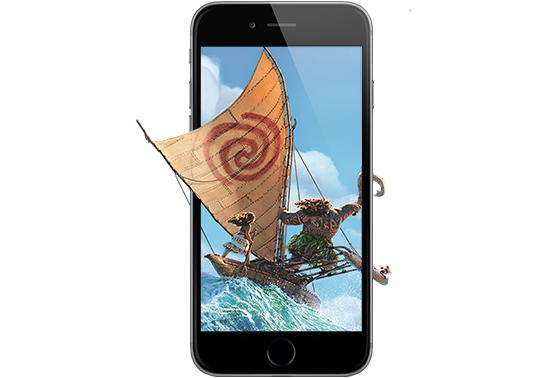 Enjoy your favorite Disney, Pixar, Marvel, and Star Wars films, TV shows, and music for only P149 per month. 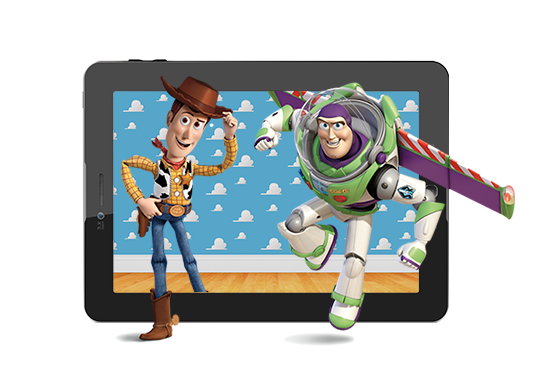 Whether you’re an aspiring royalty or a superhero fanatic, this all-in-one app is for all ages. 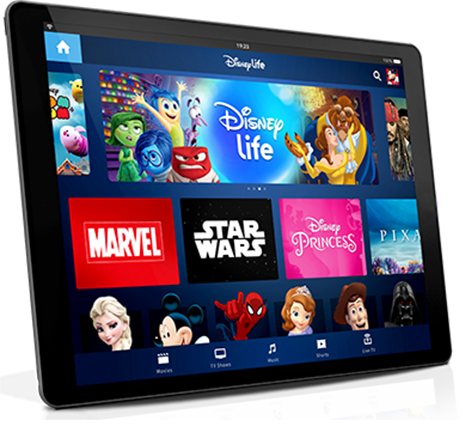 Through DisneyLife’s streaming service, relive everything you’ve come to love as a child and binge-watch them all with the kids! 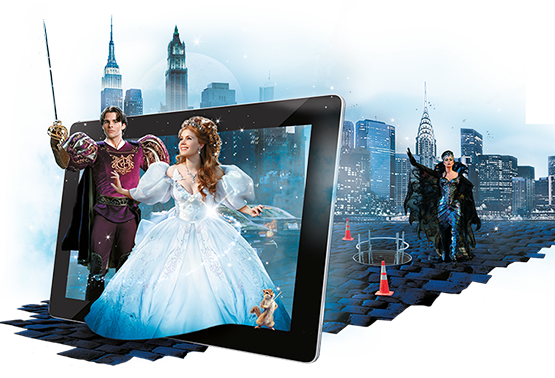 Discover the magic of Disney in one app anytime, anywhere! Can you believe that it’s been 90 years since Mickey Mouse’s debut in Steamboat Willie? Live the magic with 20% OFF our Mickey and Minnie Collection featuring designs of our favorite mouse from the iconic Steamboat Willie era!